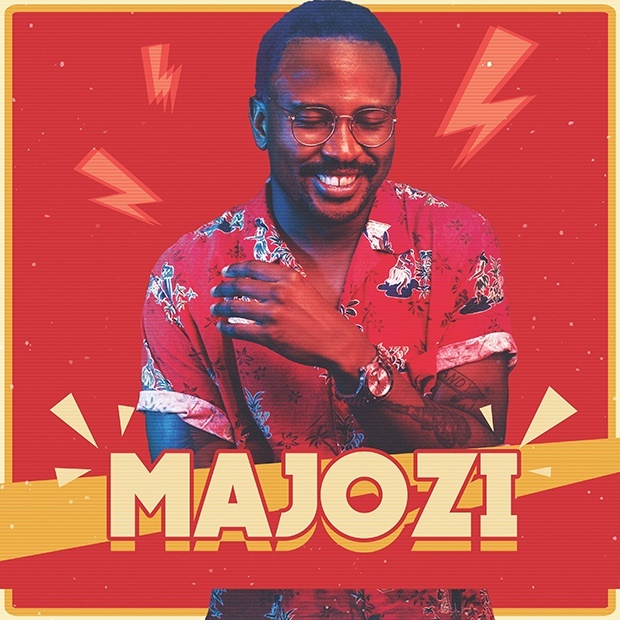 Cape Town – South African singer Majozi released his self-titled sophomore album on Friday. The album comes after the release of a single called Waiting which reached number 1 on 5FM’s Top 10 Pop Chart and Jacaranda’s SA Top 20. 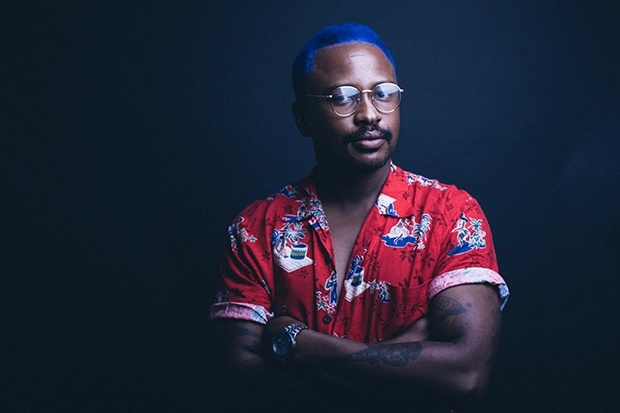 Channel24 had a quick chat with the singer and songwriter about his new collection of songs that is now available on streaming services such as Spotify and available for purchase on iTunes. How much do you think you’ve personally changed since the release of your first full-length album and the second one coming out soon? Oh wow! Great question. I've learnt a lot about myself over the last few years. I turned 30 (31 now). I've been through some ups and downs, I've failed more than I’ve won. I've been scared more than I've been brave, but through all that I've always had my faith and that will never change, but honestly, I've been so blessed to have the life I have. Always learning and growing. What has been the biggest inspiration behind your second full-length album? For this album I wrote about a lot of personal experiences and where my mind was at the time. Every song has some poetic license, but for the most part beneath the layers are personal stories, dreams and desires. What has been a challenge or hurdle you had to overcome in putting the second full-length album together? Convincing people about the new direction. People aren't always receptive to change, but I love being creative and pushing myself and learning new things. At the end of the day I believe that if the music is good enough people will love it regardless. What’s the one thing you know now that you didn’t know when you made your first full-length album? I learnt how to play piano. I could play a little before, but now I am way better. Not amazing, (laughs) but still there's an improvement. I also learnt how to use the vocoder. It's so much fun! Using 5 words, how would you describe your new full-length album? A fresh soulful Majozi experience. Do you have a favourite song on the album that you’re most excited for people to hear? I Want Your Love. It's one of my favourites and first songs I wrote for the album. It has a little throwback 90's feel that I love. I was listening to a lot of Janet Jackson at the time. No jokes. I love the bass in those songs. Is there anyone you’d like to give a shout-out to, who really made a big impact in helping bring this album to life? Two people. Ewald Janse Van Rensberg (producer extraordinaire), and Aston Wylie ( harmonies and BV's), without these guys the album wouldn't be as awesome as it is. So grateful that I got to work with these guys. Did any of the lyrics allude to other songs or new ideas while working on the album? Yes! Darling Prt 2 is a continuation from Darling, and Dry the River is a node to my very first single The River as well as too a southern metal band by the name of Maylenne and the Sons of disaster. If you could have your fans remember you for one thing, what would it be? No matter how desperate and alone you feel, no matter how much opposition you face, no matter how precarious your circumstances become, God has said, "I will never leave you nor forsake you". If you didn’t become a musician what would you be doing now? I'd be wondering what it would be like to be a musician.